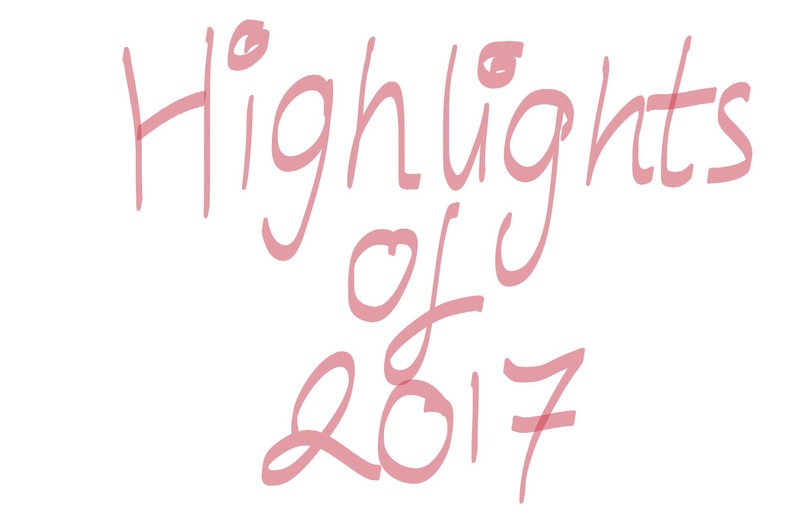 Highlights of 2017 it’s been bumpy road, as per usual when it comes to me, part of my life. Heres the memorable moments of the year. Moving into new place, this didn’t come without a lot of headache, stress beforehand, if you follow my blog you will know moved in late December 2016 to new place, click here to learn more, then that turned out to be disaster very quickly sadly, money was wasted plus decorated the place, tough time, neighbour from absolute hell, I’ve had my fair share of nightmare neighbours trust me, but none that caused my flat to be health hazard, flooded several times, because of upstairs neighbour, loud music 24/7 (most of the time, same music repeated over and over again daily), parties that lasted for days weekly, smell of strong weed everyday, more other stuff happened, long story but he was complete _____. So after short spell there, it was time to move, heres the highlight moved into better area, may of been smaller place than the horror place, but overall this place feels more homey, the neighbours are friendly, it’s in better setting. I would of preferred to of moved to this place from the first place, as money wouldn’t of been wasted, energy decorating, next tenant got lucky moving there, not that would ever want to go back. Gotta go through hell sometimes to get to the light, I’m just grateful. Before all this I lived in studio flat for just over a decade, wanting to move for so long, as the place wasn’t disabled friendly AT ALL. Moved into adapted home, railings, more space than the studio flat, and a wet room, making washing so much easier, safer, even have a garden (did have garden in horror flat, never liked being in it) my own garden always had communal garden in the places I’ve lived (independently). Washing machine, there was no room in studio flat, as never set the kitchen up properly (don’t ask) I had my washing taken away, my best friend would do it for me at his end, after awhile our friendship broke down a bit, so bought portable washing machine I had for long period of time, then that wasn’t doing the job, laundrette, or hand wash yes, that was my life. Thanks to my partner’s parents bought washing machine, I love it, clothes are done quicker, such appreciation you don’t know. Cooker yes boring adult stuff, I had mini oven at the studio flat, can cook number of things at the same time, brilliant, once again thank you to my partners parents bought it, very thankful. Weird but true going to rehab this summer for my FND/NEAD read all about it here. Learning a lot about my condition, the support I’ve been seeking for so long (years) even if it was short period (4 week programme), allowed me to focus on myself without the worries of the outside world. Met some lovely people who are now my friends, one that became truly close too, done blog post all about my highlights click here. Getting out more, actually wanting too, thanks to rehab made me want more for myself, little things in life. Went to 3 gigs this year (big deal for me). Mabel, Dua Lipa, and Mahalia. Getting to vibe with Mabel’s entourage including meeting thee Neneh Cherry, all about it in this post click here. Finally taking the gamble, after blogging for years now, it’s been a minute. Bought my domain, loopysos blog is mine mine (blogged about here). I gained best friend, long distance friendship as she lives in America. In such short space of time we’ve grown close and talk all the time. She’s taught me so much, illnesses that I’ve not heard of, educating me. Her strength, intelligence, beauty, humour, one of the strongest people I know personally, I’m so glad she’s part of my life, love you Gloria, she’s very private person so won’t say more. What was your highlights of 2017? !